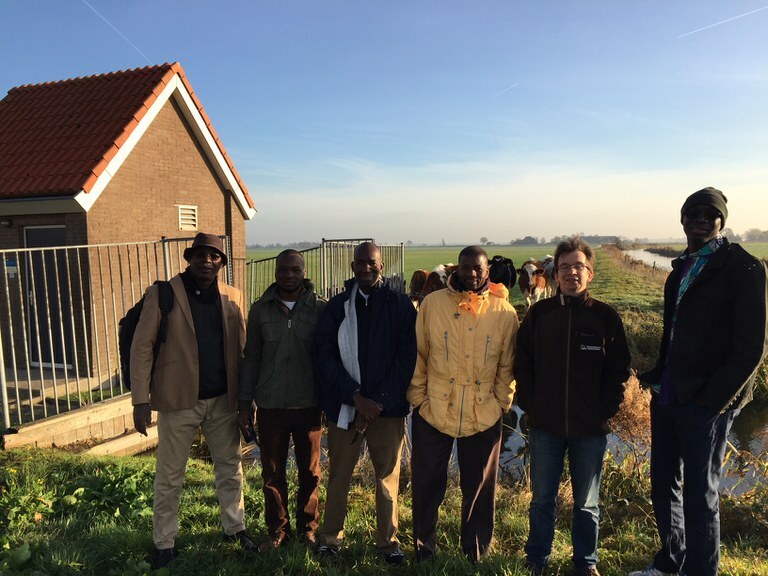 In the framework of the BAMGIRE programme an workshop on OPIDIN was organised at Altenburg & Wymenga, based in The Netherlands, from 12 to 16 November 2018. The workshop was attended by three representatives of Wetlands International Mali and two of the Direction Nationale de l’Hydraulique du Mali. The objectives were to discuss the content and technical background of the tool, and to discuss the transfer of the site to DNH. 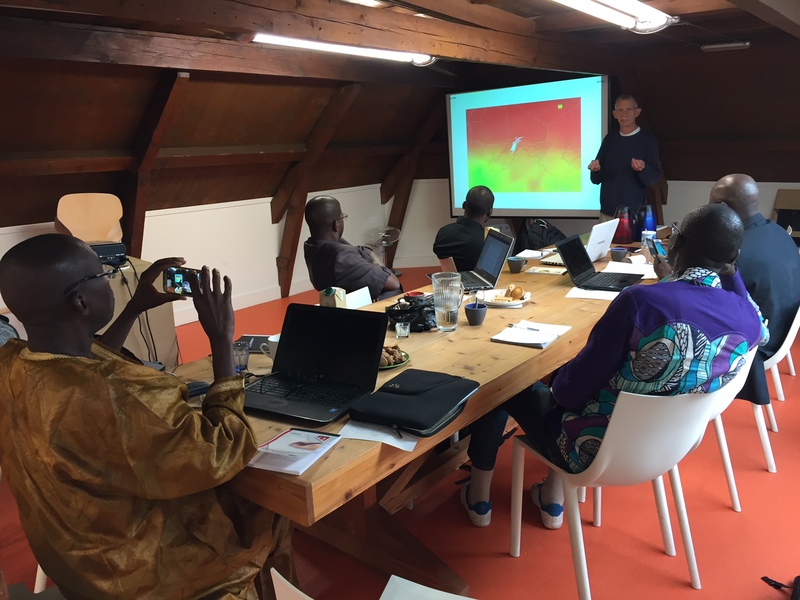 In the framework of the workshop also attention was paid to the management of water in a Dutch context and the production of natural resources in the Netherlands. In that context a short visit was paid to polders and a Dutch dairy farm. The Direction Nationale de l’Hydraulique du Mali and Wetlands International sincerely thank A&W (Altenburg & Wymenga) for the warm welcome and the good organization of the workshop.